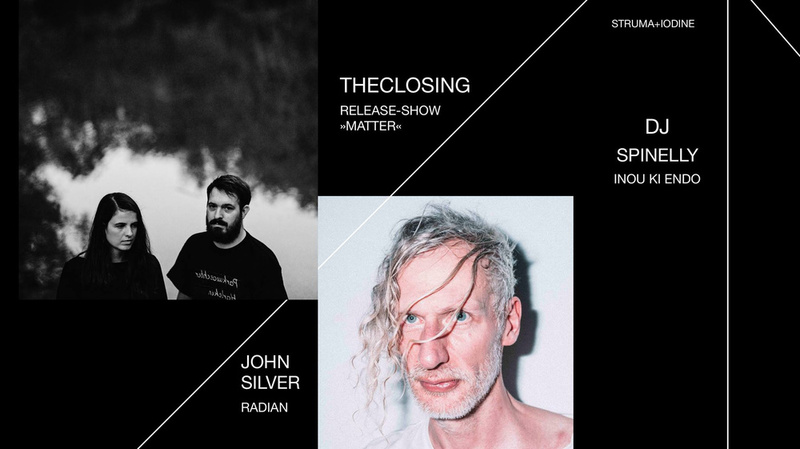 »MATTER«, theclosing’s third album and their first as a duo, sees Daniela Palma Caetano Auer and Alexander Hengl paint their own sonic world with a colourful palette of musical influences. Mixing analogue and digital sources, sheer noise and harmony, distant sounding snippets from everyday life and processed vocals, »MATTER« comprises material that is based on long-form improvisation. The Viennese duo draws heavily on textural ambient, post-rock dynamics and adventurous forms of electronic music on their debut for Berlin’s Anette Records to paint a holistic picture with musical means. »MATTER« is thus a record dedicated as much to catharsis as to genesis - to closure, but also to the ways that take you there.